Jimmy Stuart's uses the latest cleaning solutions and equipment available to restore the look and feel of your floor, extend it's life and provide for a healthier environment. The JS Cleaning Team is IICRC certified. They are specially trained to provide unparalleled service in cleaning carpet, area rugs, tile, hardwood, VCT. In addition, we offer premium quality protector applications, odor removal and urine decontamination. 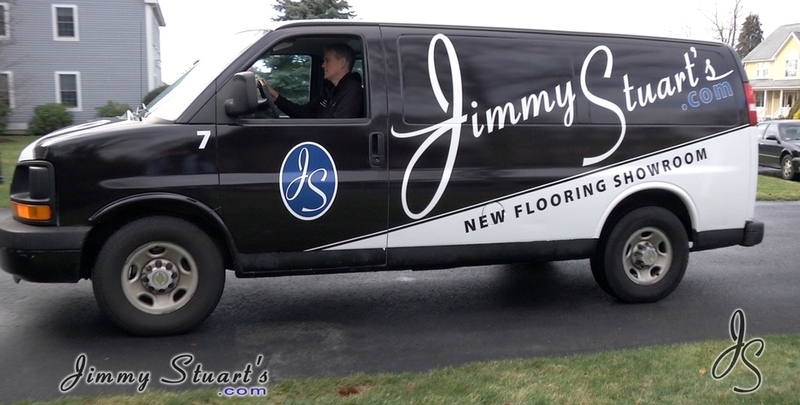 If cleaning proves your floor needs replacing JS will credit the cost of the cleaning toward a brand new flooring purchase!